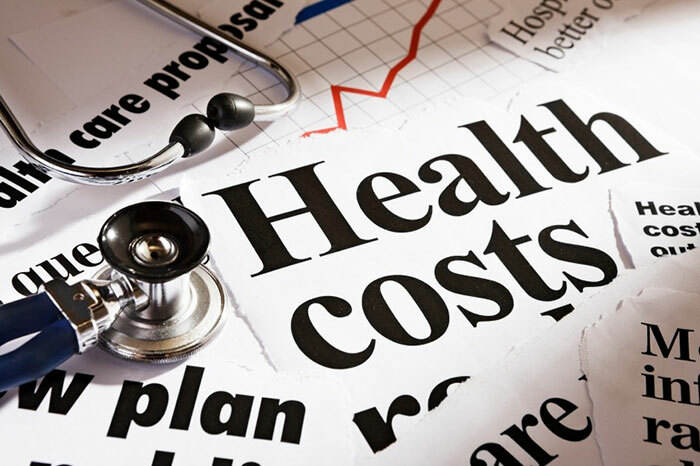 The Affordable Care Act has become one of the main reasons for employers to modify their WFM applications in order to meet new reporting requirements. The new Payroll-Based Journal is one of the results of the new healthcare mandates. The new system specifically affects nursing homes and long-term care facilities. The Affordable Care Act (ACA) has been one of the most hotly debated pieces of legislation in a generation. While some congress members have made dismantling ACA their full time job, its implementation continues to challenge HR and Payroll departments nationwide, not to mention the software publishers that support them. And Kronos is no exception. Every couple of years there is a new fact of ACA that HR and Payroll departments are required to implement, leaving many struggling to figure out how best to modify their HR and Payroll tracking and reporting to comply. In 2012 it was the reporting of health care costs in W-2 Box 12 Code DD. 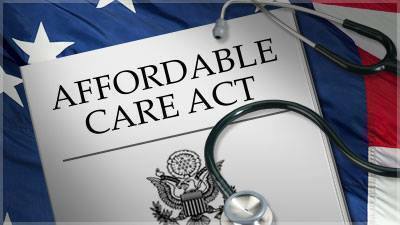 This year—2015—it is implementation of ACA rules regarding benefit eligibility.